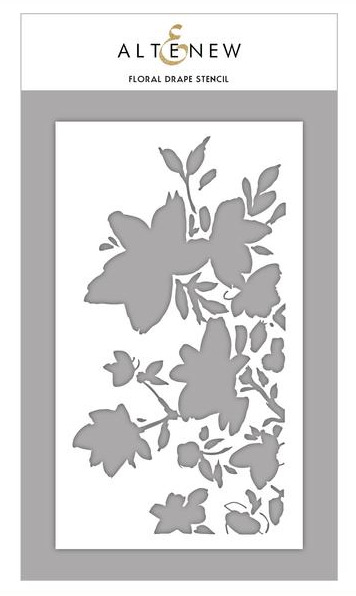 This stencil will help you create a beautiful bold floral background on your card or scrapbook projects. Use it with an ink blending tool, ink spray or modeling paste to get a variety of effects. Altenew stencils look beautiful when blended with our Crisp Dye Inks, or you can add a splash of color and pattern with our line of ink sprays.